Portfolio of branding and strategic communications experience. Created and pitched the national "Accelerate" integrated marketing campaign to launch the Infiniti Q30/QX30. Promoted "HERE: Have Everyone Ready to Educate," a campaign to address chronic absenteeism in the TCS school system, and the local community. Planned and implemented the award-winning #WinWhen campaign to promote the benefits of the college bowl game program. Traveled to the 2014 Russell Athletic Bowl in Orlando, FL (Dec. 27-29): Clemson vs. Oklahoma to provide in-depth coverage. 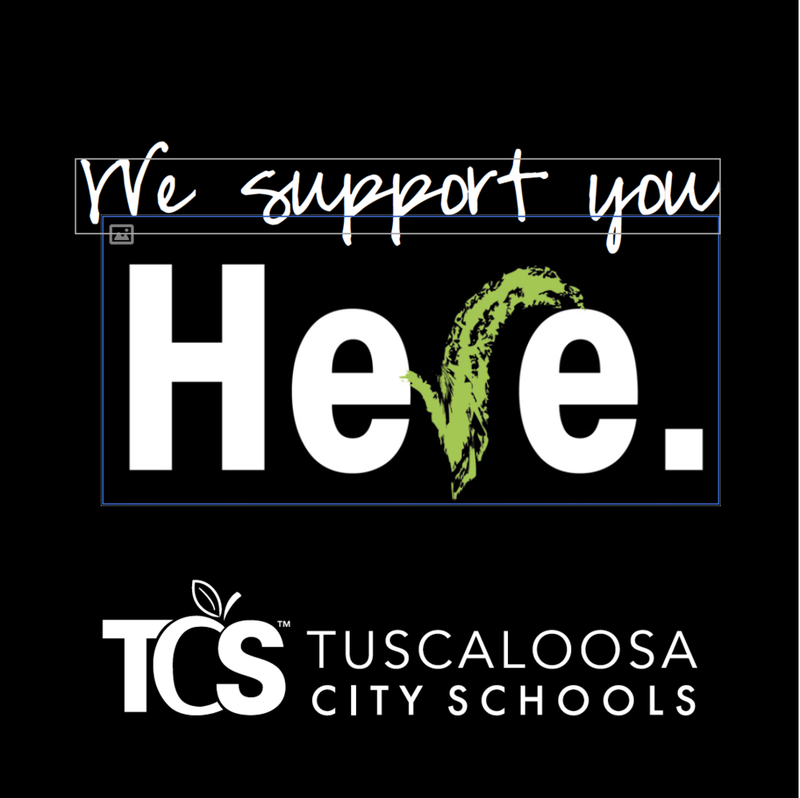 Developed and executed “You’re It!,” an educational and engaging campaign that aims to improve the Tuscaloosa community’s knowledge of the Tuscaloosa City Schools’ Wellness Plan. 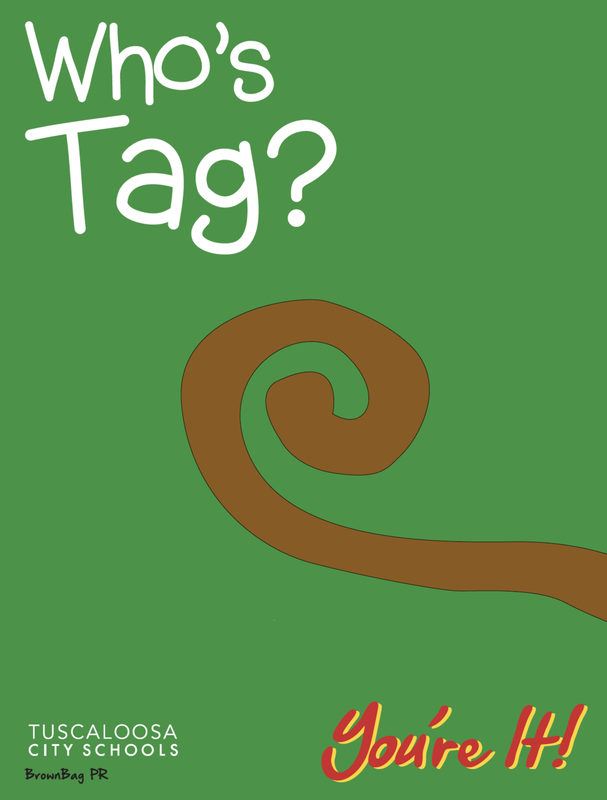 Produced sustainable annual campaigns for the Literacy Council of West Alabama and Literacy is the Edge (LITE) to raise funds, promote its mission, and extend outreach to areas of the nine-county region not within the Tuscaloosa metro area. Won first place, and directed UA PRSSA’s campaign entry for the 2012 College Duck Tape PRSSA challenge to increase awareness on campus.